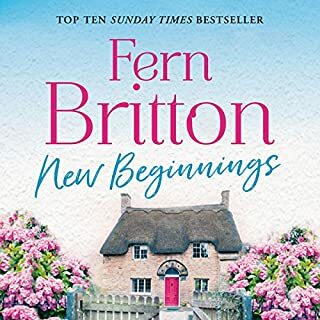 The new witty and warm novel from best-selling author and TV presenter Fern Britton. 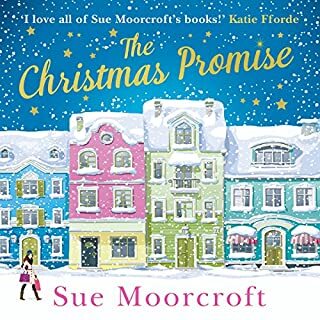 Perfect for fans of Katie Fforde, Jill Mansell and Trisha Ashley. Penny Leighton, TV producer and wife of the local vicar Simon Canter, is struggling to cope with motherhood. The couple have had their only child Jenna, while Penny is in her forties and it's been a big shock to her system. 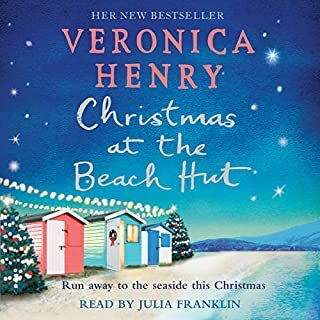 When Simon engages the services of a nanny, Ella, as a way of helping Penny, it serves only to push her further away from him and from Jenna. 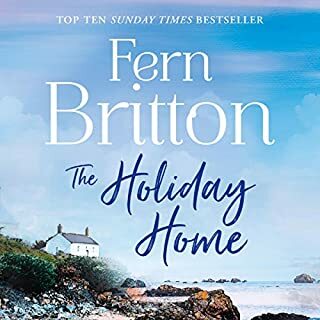 The latest wonderfully witty novel from Britain’s favourite TV presenter, Fern Britton.Two sisters, one house, a lifetime of secrets.Set on a Cornish cliff, Atlantic House has been the jewel in the Carew family crown for centuries. 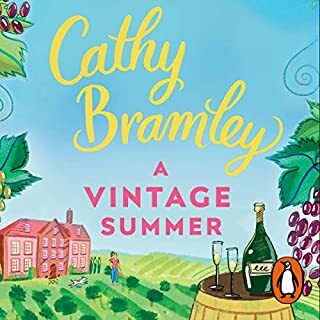 Each year, the Carew sisters embark on the yearly trip down to Cornwall for the summer holidays, but they are as different as vinegar and honey. 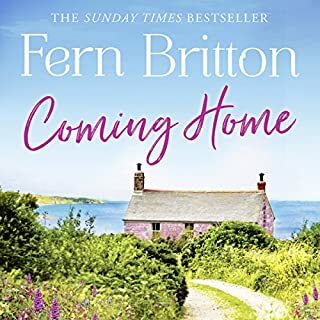 Fern’s warmth, insight and humour combine to deliver a hugely enjoyable novel that will speak to women everywhere. 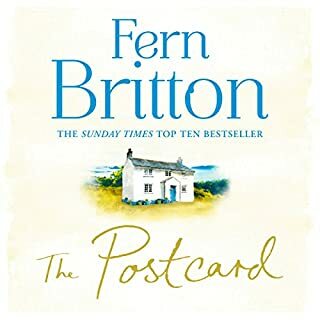 Read by Fern Britton Helen Merrifield has said goodbye to her philandering husband and her swish West London house to live in an idyllic country cottage in the heart of a postcard-perfect village in Cornwall. 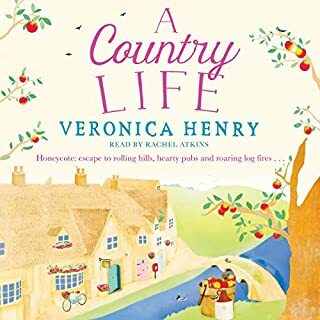 Putting the past behind her, Helen throws herself into country life and soon makes a new set of eccentric friends. When the only place you want to be is home.... 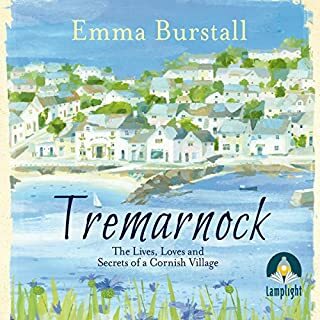 When Ella's beloved grandmother dies, she comes back to the beautiful Cornish coast to heal her heart. There she finds her home again and discovers a new life and new love...but she also opens a treasure trove of secrets. 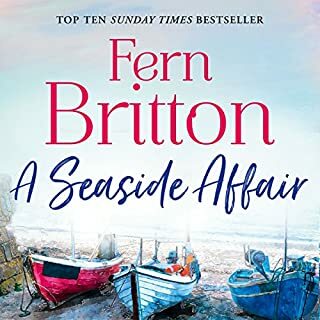 The new wonderfully warm and witty novel from Fern Britton, the much-loved TV personality. 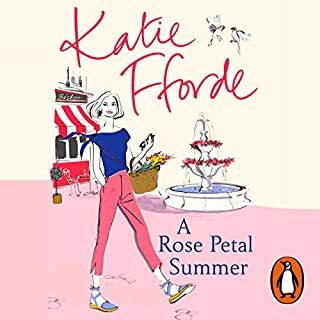 Perfect for fans of Katie Fforde and Trisha Ashley. 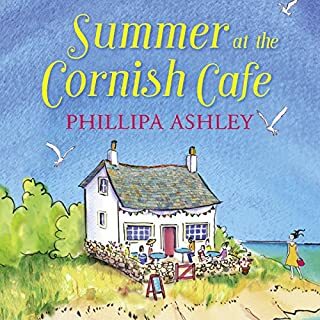 When the residents of the Cornish seaside town of Trevay discover that their much-loved theatre is about to be taken over by coffee chain, Café au Lait, they are up in arms. 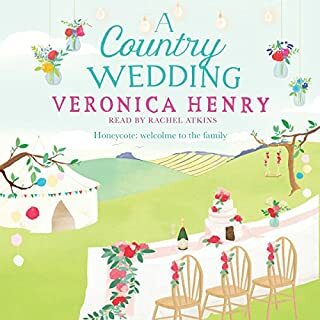 It is up to Penny Leighton, hotshot producer and now happily married Cornish resident, to come up with a rescue plan. Story great, not so sure about narrator. 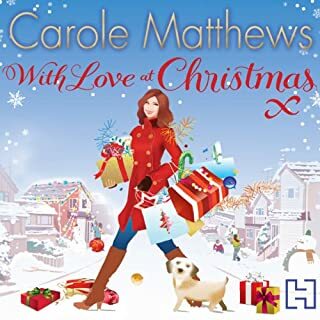 A warm, witty and wise debut about the ups and downs of life as a TV presenterWhen Christie Lynch, journalist and single mother of two, appears as a guest on a daytime TV talk show, she could never have imagined that it would lead to a new career. Spotted by hugely successful talent agent, Julia Keen, Christie can't help but be impressed by Julia's charm and stellar client list. 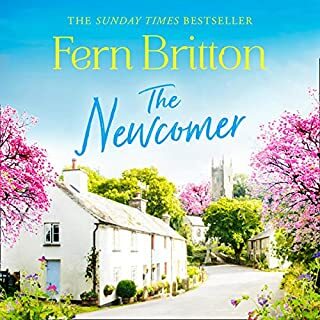 The new witty and warm novel from the best-selling author and TV presenter, Fern Britton. Perfect for fans of Katie Fforde, Jill Mansell, and Trisha Ashley. 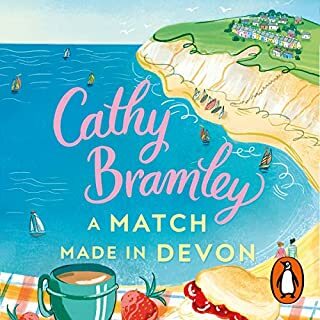 Even happy families have their secrets... Greer Clovelly seems to have it all; beautiful, chic and slender, she's used to getting her own way. Greer has been in love with Jesse Behenna since her first day at school and she's determined that one day, they'll be married. After all, a marriage between them would join together two dynasties of Cornish fishing families to make one prosperous one. For her friend, Loveday Carter - plump, freckled, and unpretentious - living in the shadow of her friend has become a way of life. She loves Jesse too, but knows that what Greer wants, she usually gets. Jesse, caught in the middle, faces an agonising choice. Should he follow his heart or bow to his father's wishes? And what about his best friend Mickey, who worships the ground that Loveday walks on? wonderful story. I can't wait ti start the next novel. I would definitely recommend this book to everyone. 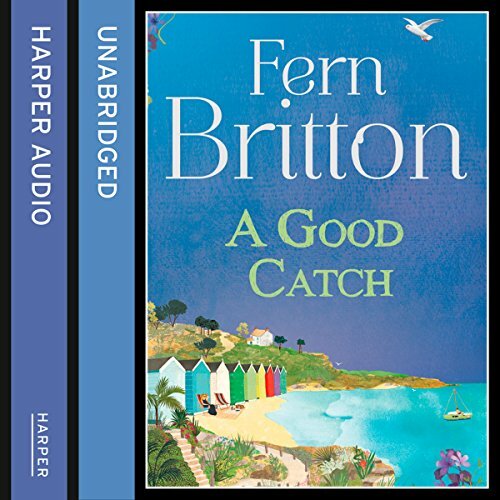 Must admit didn't enjoy Fern Britton's early books but A Good Catch was most enjoyable! Good story line and great read! Fabulous loved it. Well worth a read or a listen. Can't wait to read the next. love Ferns voice!! very, calm and clear. !!! A good holiday read, enjoyable but I did find it rather annoying at times. 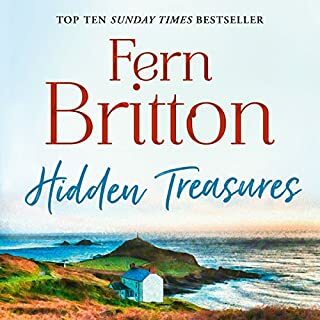 I have read several of Fern's books but this was definitely not her best. Set in Cornwall and an ideal book to take on holiday and Im sure lots of people will enjoy it. Personally I found it rather long and drawn out and the storyline was predictable and too tragic/dreary for me. I didnt warm to any of the characters so not my cup of tea. 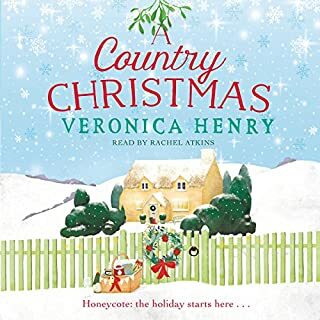 I did like Fern Brittons narration and I will probably try another of her books I think the storyline of this one just wasnt for me. Took me back to my childhood. Ferns narration easy to listen to. Kept me company on morning walks. I enjoyed this book, it moved at a good pace but at the same time you could relax into it. The characters really stayed with me and were well rounded. Maybe a sequel Fern?? ?